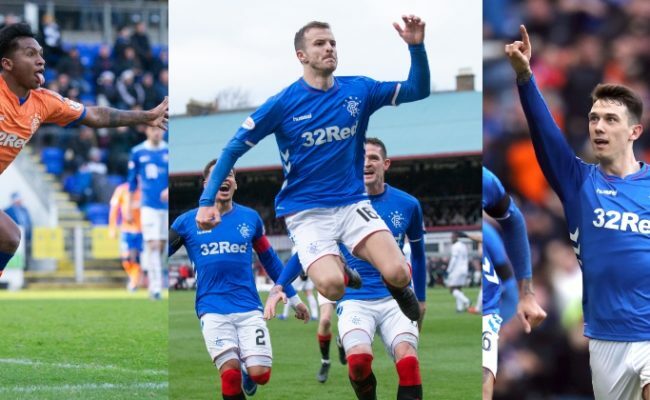 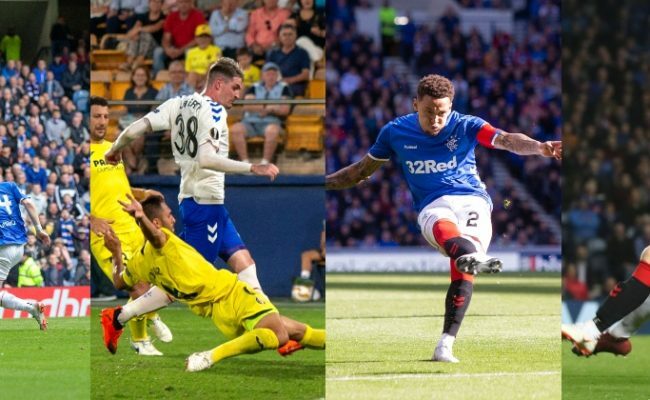 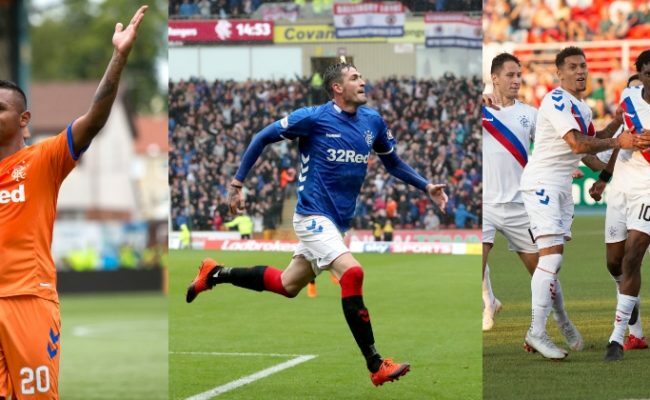 Voting is now open for February’s Goal of the Month. 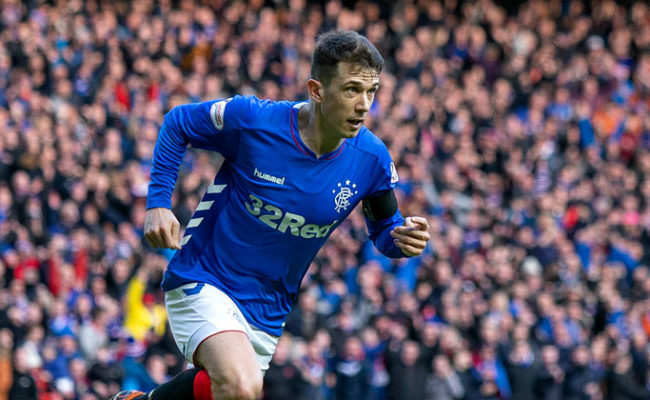 RYAN Jack’s winning strike against Celtic in the Old Firm derby was voted as the Club’s Goal of the Month for December. 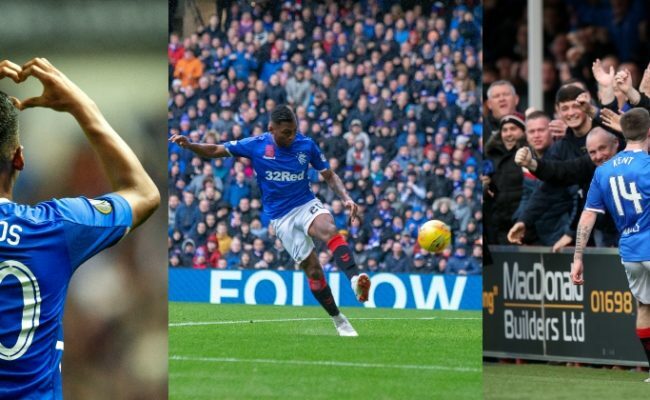 Voting is now open for December’s Goal of the Month competition.